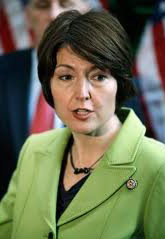 A Poem about our Non-Representative: Cathy Mcmorris Rodgers. I have no doubt they’ll get out there and once again, vote me in. I am rich, rich, rich and powerful, and for them I don’t give a damn. 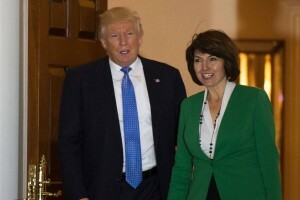 Jerry Cornfield, a columnist for the Herald, suggest that Cathy McMorris Rodgers may run for Governor of Washington against Inslee in 2016. Can ya imagine what the State would look like if she did? 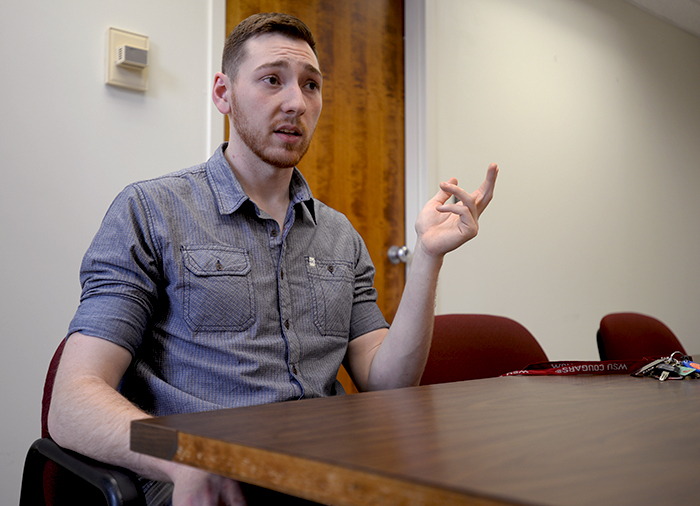 She would probably try to do away with basic health, the Department of Ecology would likely be cut in half, and birth control less accessible. Will McMorris or someone else run? The issue of whether she or some one else would run for the Governor of Washington in 2016 is discussed in more detail at OurnextGovernor. 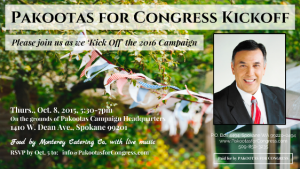 Washington Governor Jay Inslee will be up for re-election in 2016, and the presumption is that he will run for re-election. However, who is likely to be the Republican nominee that challenges him for Governor of the State of Washington? . . . Jerry Cornfield, Herald Columnist, listed some of his guesses about who will run for Governor of the State of Washington against Inslee. He quotes Rob Mckenna as saying he will not run a second time. Jerry Cornfield, Herald Columnist, says this about McMorris. 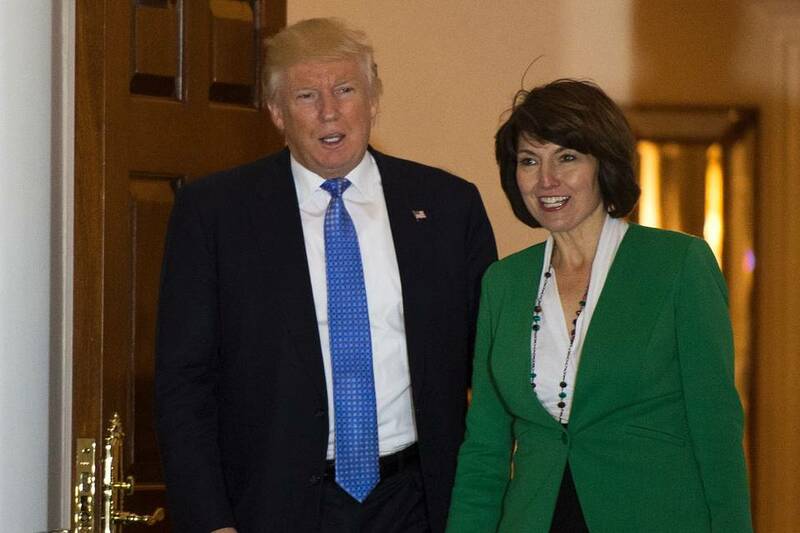 In the end I believe that Cathy McMorris Rodgers will stay in the U.S. House for at least another ten years. It has been very good for her career and advancement in the hierarchy of the Republican Party. However, I suspect that her party advanced her to the Chair of the House Republican Conference to be their token woman in their leadership, and I don’t think they will advance her any farther in the House leadership. The Republican Party and especially Republicans in Congress are still too much of an old boy network. When she wakes up to this, perhaps the Congresswomen will consider a run for Governor of the State of Washington, but it will probably not be in 2016. Rodgers is career politician who has been intricately involved in Republican Party politics to facilitate the Wall Street and Corporate take over of America.